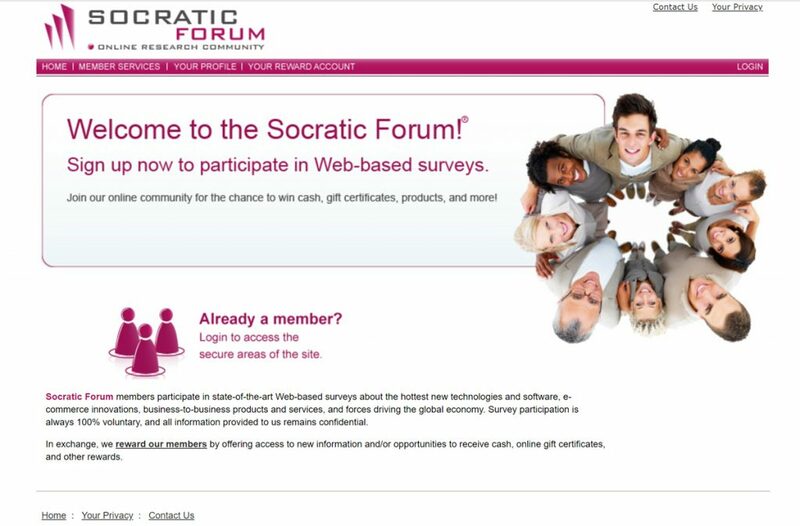 Socratic Forum is a dynamic online panel of survey participants who are making their voices heard on the most important topics in today’s global economy. As a member of this community, your opinions help to pioneer new areas of development, shape the evolution of products and services, and determine the standards by which companies interact with consumers and each other. You will be invited via email to participate in Web surveys that match the interests you indicated in our Registration Survey. Your participation is completely voluntary, and you choose in which surveys you would like to participate. Each time you participate, you’ll earn chances to win cash and/or other prizes. 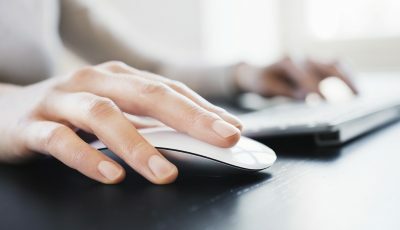 Socratic Forum members participate in state-of-the-art Web-based surveys about the hottest new technologies and software, e-commerce innovations, business-to-business products and services, and forces driving the global economy. Survey participation is always 100% voluntary, and all information provided to Socratic Forum remains confidential. In exchange, they reward members by offering access to new information and/or opportunities to receive cash, online gift certificates, and other rewards.